Located at the entrance to The Grand Geneva Resort Spa. 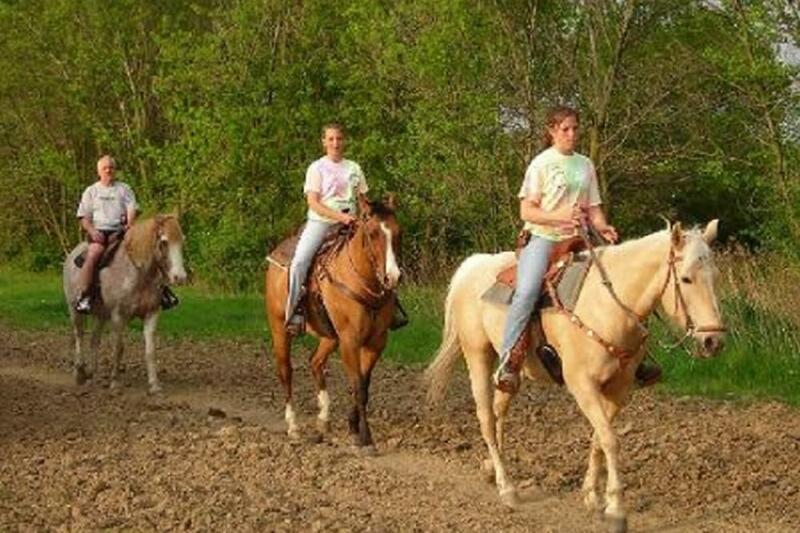 We pride ourselves in offering year-round fun for the entire family.Trail Rides are offered year round during regular hours by reservation. 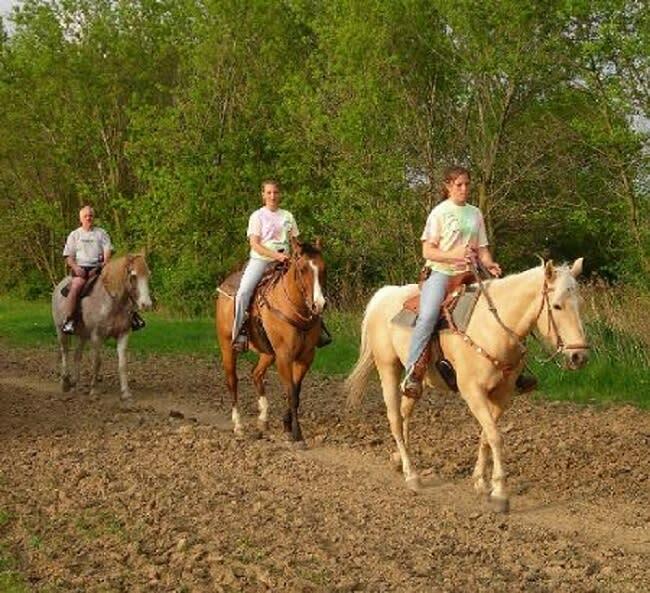 Our trail guides and gentle horses will allow you to see the beauty of the Wisconsin Countryside in a whole new way!Pony rides and our petting farm are also part of our daily fun at Dan Patch Stables. The kids will love the hands-on time feeding and petting our furry friends!